Does The Quality Of Your Paving Matter? Whether you are installing a new driveway or looking to create a garden patio, your paving quality will always matter. It is important that with all exterior features, you select a team using only the best equipment and materials for a flawless finish. ProPave offer a professional service to all our clients, ensuring your design expectations are always met with the quality of our paving. 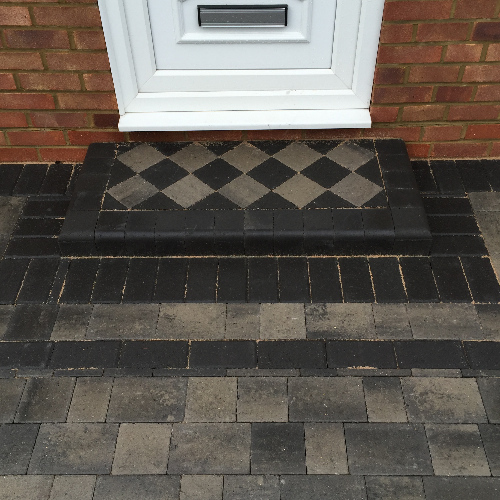 All materials for paving will offer a different style and colour scheme, making them unique to every individual. It is important that, regardless of the material you choose, it is of high quality and leading equipment is used to deliver a smooth finish. Having patios and pathways installed in your garden can offer all these benefits, ensuring your garden offers fantastic quality over a long period of time. If poor quality materials are used and not installed correctly, this could mean repairs and refurbishment is required regularly to maintain the condition and design of your exterior. For a cost-effective service, the quality of your paving matters! If you want your garden to always offer a fantastic appearance, quality paving materials are essential. Many homeowners will find themselves asking the question, performance or appearance? Whilst the appearance of your home is important to match the style of your current features, you should always look for quality materials that offer fantastic performance in the long term. As there are many different styles available, finding a style that also offers the quality you desire should not be a strenuous task. We can make sure each design option is tailored directly to your garden area, whilst maintaining its condition and appearance in the long-term. ProPave offer a wide range of designs for all patios, driveways and any other paving requirements. No matter what features you would like installed, the products and services on offer with our team are of the highest quality. When looking to transform your property exterior, you should never settle for low-quality designs, products or materials. With our team, you can always discuss the different designs that are available as well as your expectations and ideas for what you would like to do with your exterior space. As all work we complete is fully guaranteed, you can be assured over the quality of our paving, for any products and services you require. 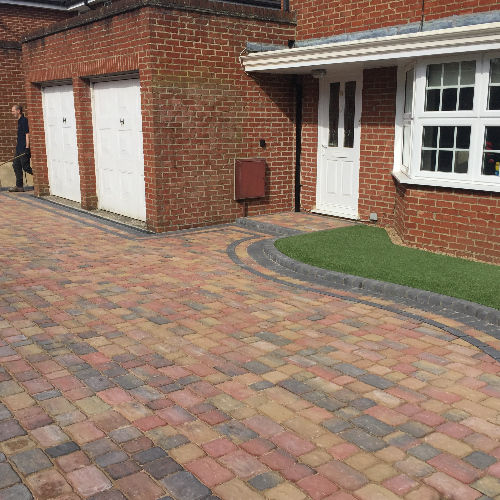 To discuss your design requirements or for advice on the different styles we have available, get in touch with ProPave today. 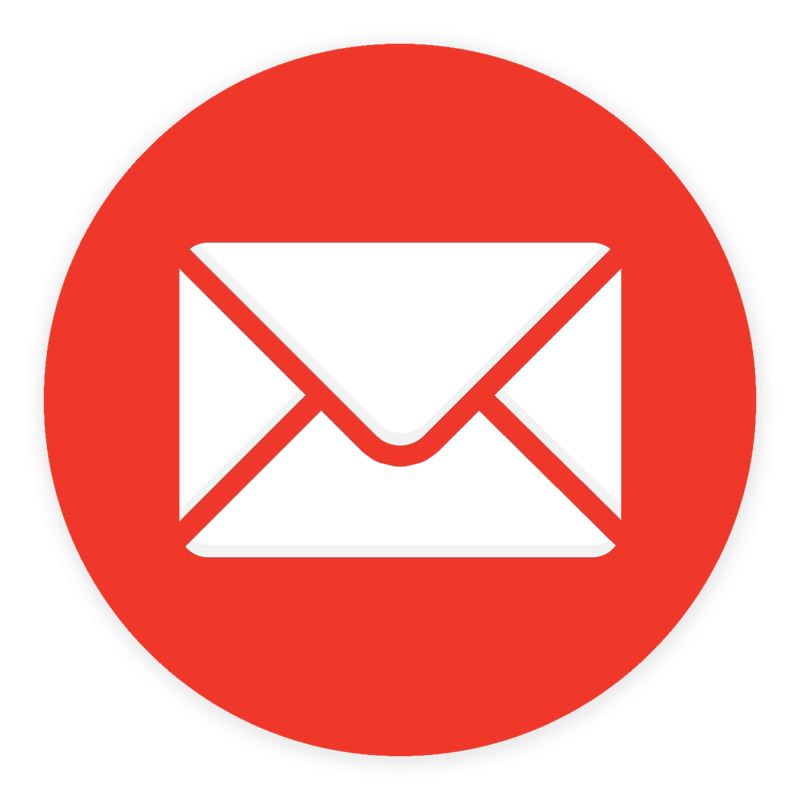 You will always receive a fast response from our team to begin any project without a long waiting time, speaking in detail on your specifications. Make an enquiry and call us on 01344 640098 or fill in our contact form to make an enquiry. 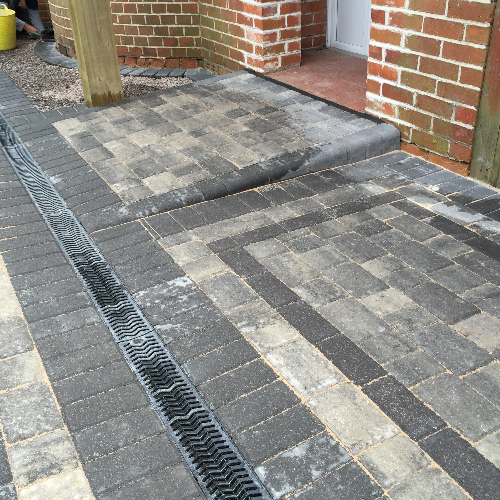 ProPave Online tradesmen are fully trained and qualified, with years of experience in the industry. We work quickly and efficiently, and all waste is cleared away at the end of the job. We offer free, no obligation quotes and expert advice.